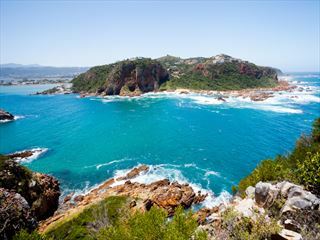 One of our most popular self-drives, this 10-night itinerary covers all of the must-sees around the Western Cape of South Africa, taking in the glorious Cape Town, the Winelands region, Oudtshoorn, Knysna and Hermanus. 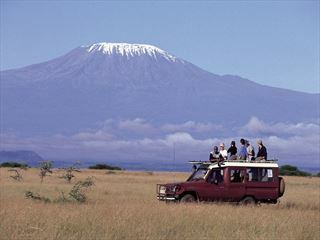 A fantastic 11-night self-drive tour that offers you the opportunity to travel at your own leisure, exploring the sights of Cape Town and the Eastern Cape. 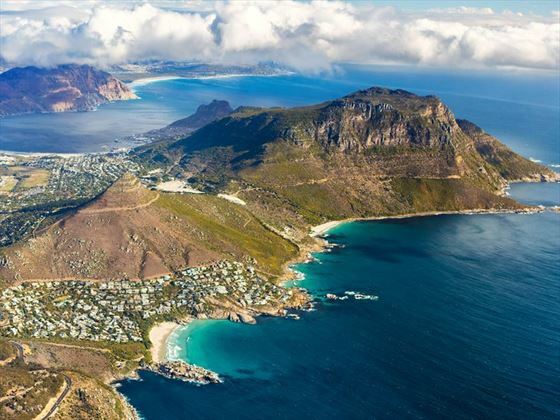 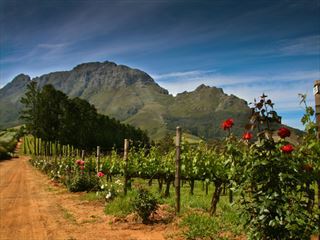 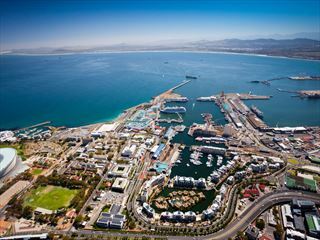 A great taster to South Africa and the wonderful scenery it has to offer, this seven night self-drive of the Western Cape takes in the beautiful city of Cape Town, the stunning winelands region and the lovely seaside town of Hermanus. 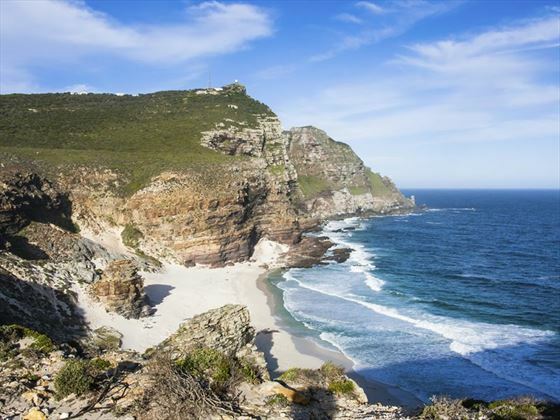 Table Mountain, Camps Bay, Kirstenbosch Botanical Gardens – the name Cape Town conjures images of them all. 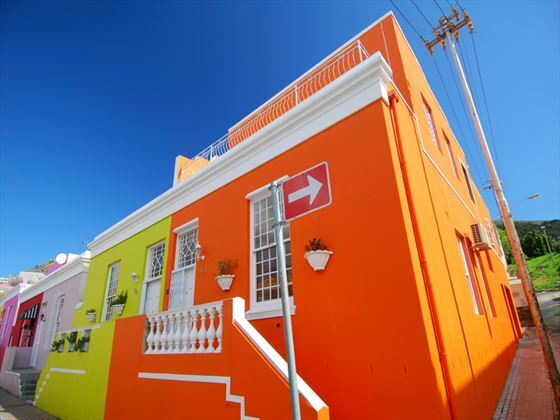 Home to sun-kissed vineyards and cosmopolitan cityscapes, this city has made a name for itself as a chic and stylish destination. 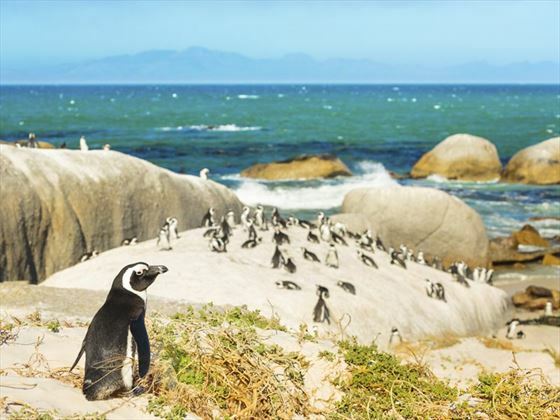 Cape Town is ideally suited to outdoor pursuits given its breath-taking coastal scenery, but it plays host to enough culture that you won’t be disappointed if you’re indoor-bound. 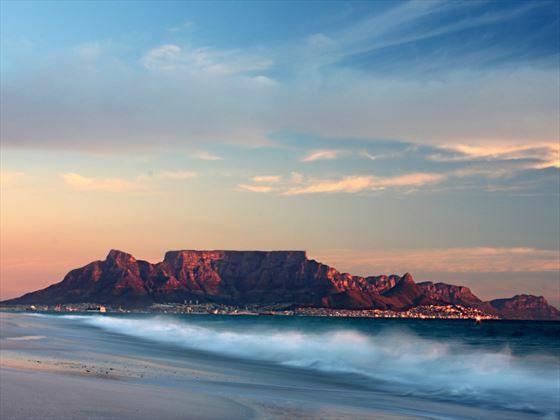 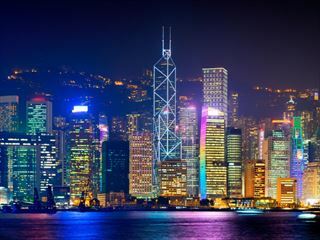 Here you’ll find gourmet restaurants, picture-perfect beaches and some of the world’s most recognisable landmarks. 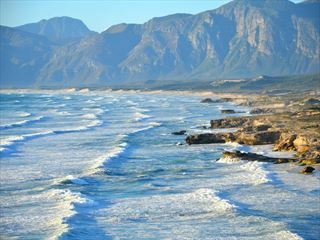 You can hike, swim, surf, shop – the possibilities really are endless. 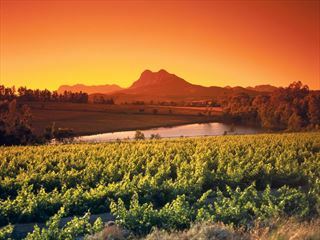 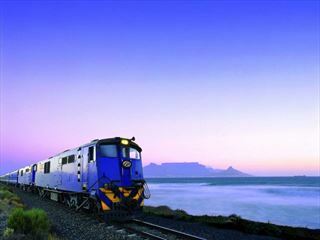 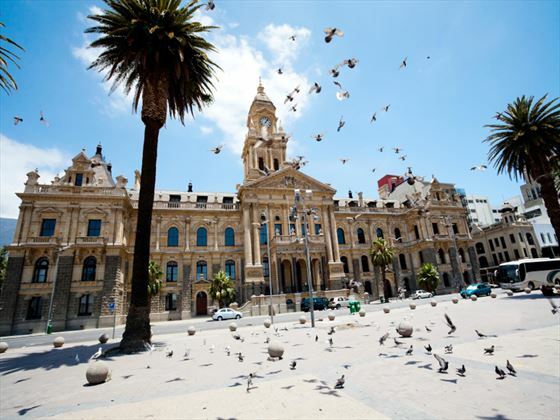 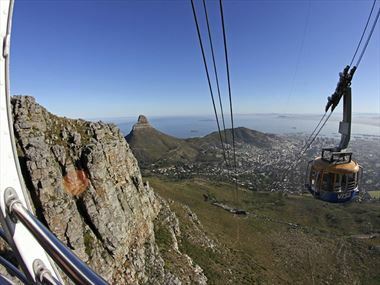 There are a wide variety of things to see and do whilst staying in Cape Town. 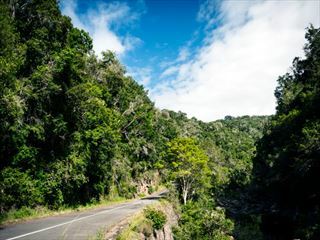 Check out our travel guides for some of the highlights, top tips and travel inspiration from our Tropical Sky Experts, along with some essential information you may need for your vacation. 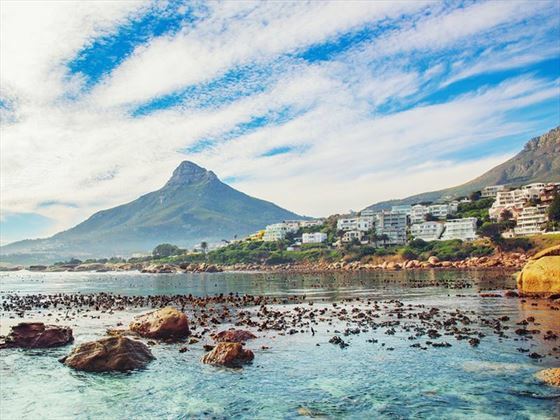 As one of the must-see places in South Africa, Cape Town has fast reached the top of many a travel bucket list, but to fully establish what this intriguing city is really about you had better check out our Top 10 guide. 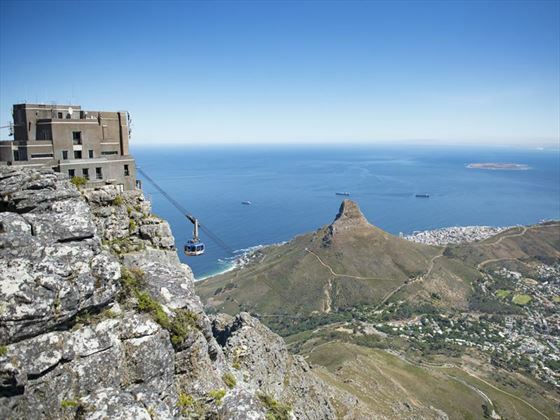 As Cape Town's most well-known landmark, Table Mountain is a must see attraction and riding the cable car up to the top is a must do attraction.